We ISO 9001 certified manufacturer and supplier providing substantial high quality selection of industrial goods lift machine with very best operation. It developed and manufactured using best quality organic materials. 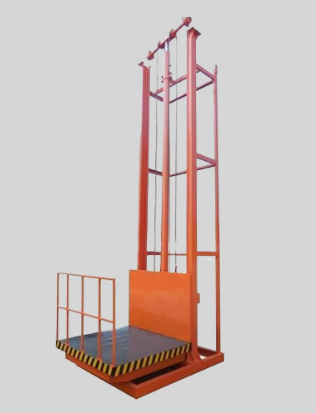 We have Hoist Goods Lift, Material Goods Lift and Power Goods Lift with advanced technology functions to reduce the human work load pain. Over 500 + Satisfied Customers all through India.